Aging is a fact of life, this I admit. However, there are definitely ways to not look your age! I may be 26 this year but I often received compliments that I look 21-23! One way of me achieving a younger look is by using sunblock and anti-aging products! 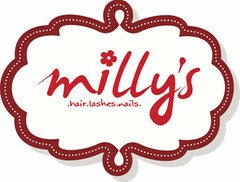 As the saying goes, having a good skin is the foundation of all beauty! So it's definitely important to take care of our skin! 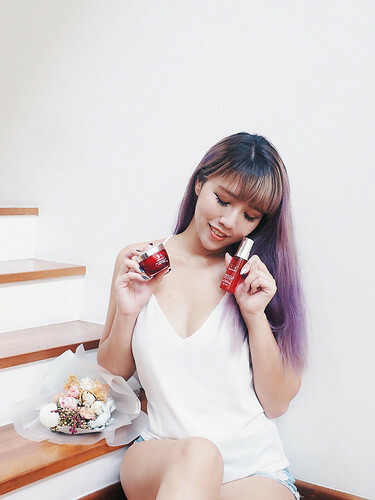 Today, I'll be sharing with you girls some new products that I have recently added into my skin care routine - the Olay Regenerist Miracle Duo which renews skin from within, plumping surface cells for a dramatic transformation without the need for fillers! Miracle Duo consists of the new Regenerist Miracle Boost Youth Pre-Essence and Olay Regenerist Micro-Sculpting Cream. 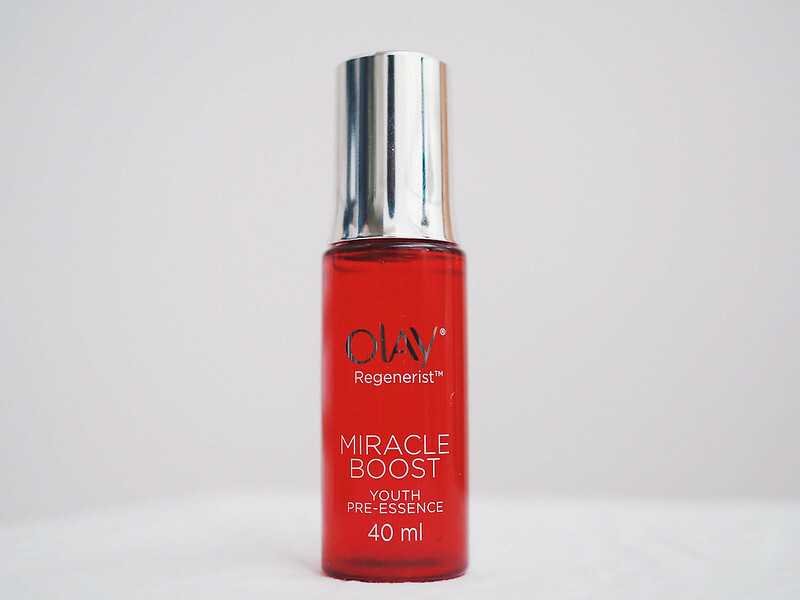 Olay introduces a breakthrough in skin cell renewal – the new Regenerist Miracle Boost Youth Pre-Essence. Its unique auto-dropper packaging ensures the exact and right amount of the pre-essence is delivered in every single application. The first drop starts renewal of a million surface cells and helps visibly reduce fine lines, wrinkles and pores and firms the skin. It is designed to boost the penetration of anti-aging actives of your moisturizer and boost cell renewal for a stunning, youthful skin. I use this essence twice a day, once in the morning and once before bed time. I love how it boosts hydration and makes my skin soft & smooth instantly! I also love how it does not feel too oily on the skin which makes it great to be used in the day! 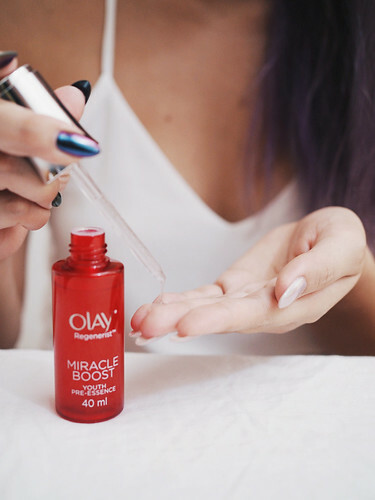 The Olay Miracle Boost Youth Pre-Essence is easy to apply, gets absorbed easily and has a really pleasant fragrance to it! 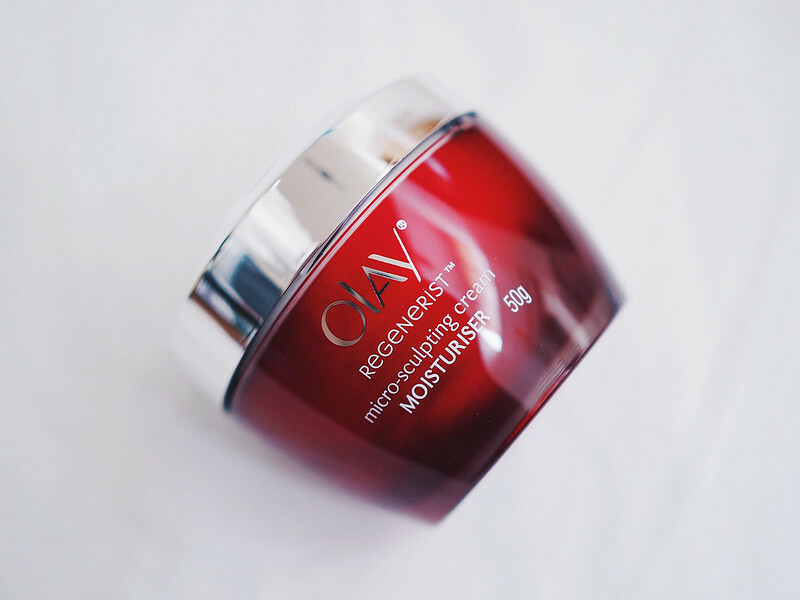 Next up is the Olay Regenerist Micro-Sculpting Cream! This amazing product not only renews skin's surface layers for a smooth texture and refined pores, it also reduces lines and wrinkles with moisturisation! 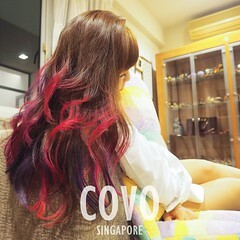 It also hydrates to plump and firm up the skin! 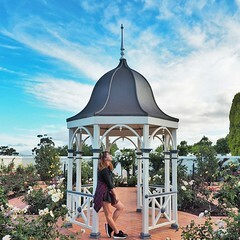 I travel really often and we all know how travelling is harmful for the skin. It makes our skin looks much more haggard and tired than it really is! 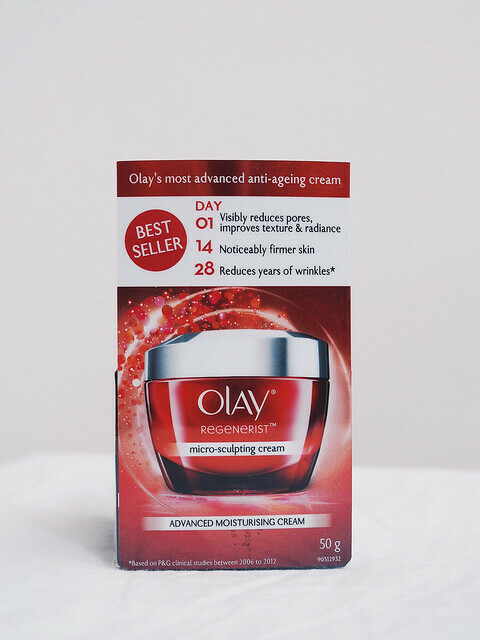 During my recent year-end overseas trips, I packed along my Olay Regenerist Miracle Duo along with me and I must say the products did a really good job in helping my skin stay hydrated and moisturised! 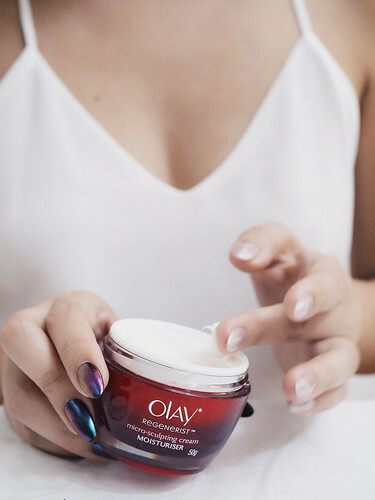 Now I know why the Olay Regenerist Miracle Boost Youth Pre-Essence and Micro-Sculpting Cream are called the Miracle Duo when they are paired together! The 2 products work together to boost the renewal of a million surface cells and provide 2x more anti-aging active penetration into the skin! 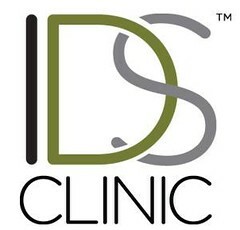 And in 4 weeks, your skin can look up to 10 years younger!